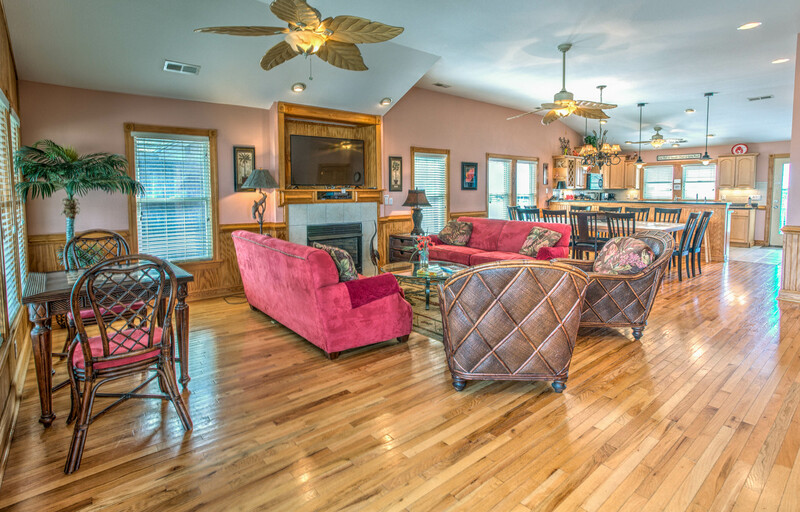 Four side-by-side 8 bedroom vacation rentals with private pools, hot tubs, elevators and much more! 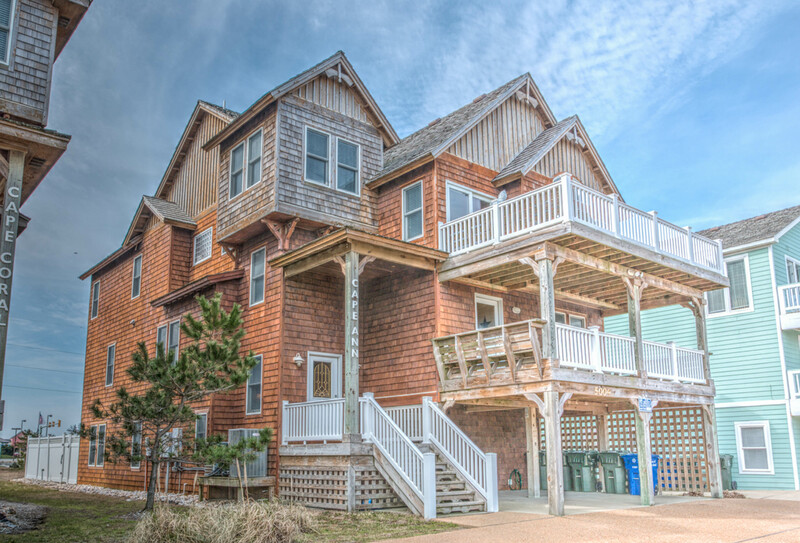 Each house sleeps 16 - total occupancy up to 64! 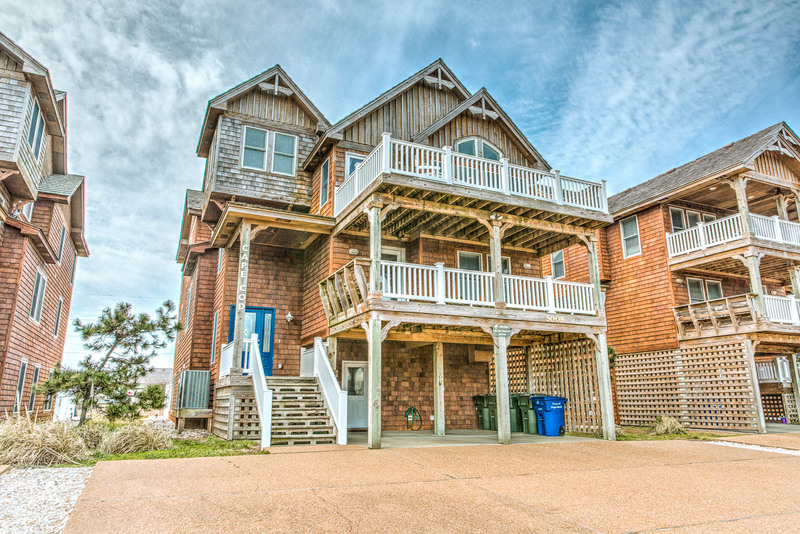 Located Semi-Oceanfront in Nags Head the Cape Homes are the perfect accommodations for the guests of your Outer Banks wedding. 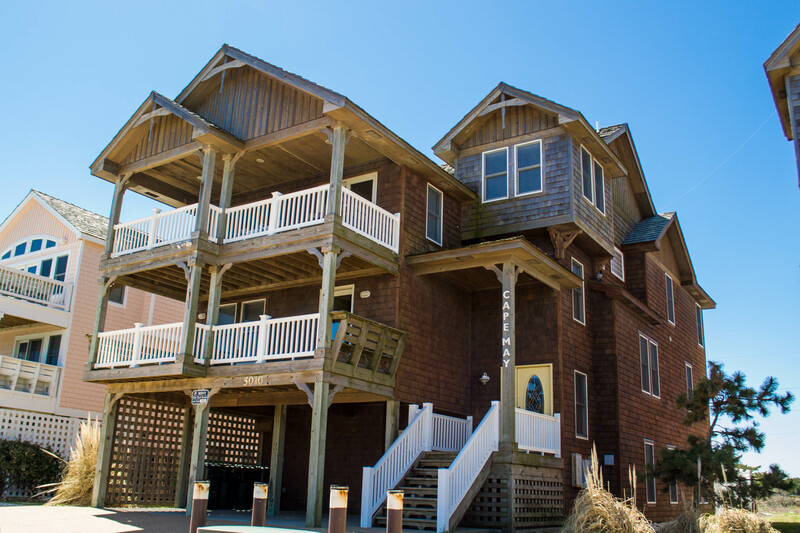 Copyright © 2019 Outer Banks Wedding Beach Houses | Nags Head, NC. Powered by WordPress. Theme: Accelerate by ThemeGrill.